Sask Baseball is pleased to announce that three players on the WNT are from Saskatchewan. Melissa Armstrong, Taelor Frederickson and Shayla Shahsavar, all from Saskatoon, have been selected to represent Baseball Canada at the upcoming Women’s World Cup in Caracus, Venezuela from August 12-22. 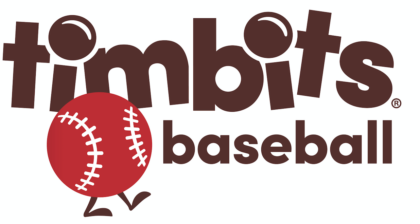 Baseball Canada and Sask Baseball would like to announce that Weyburn Minor Ball and Preeceville Minor Ball have become the seventh and eighth local associations to become RBI Approved since Baseball Canada introduced the RBI Program in 2008. Please take a look at it and complete the short survey by Baseball Canada as they are looking for feedback for their Strategic Planning Document. Baseball Canada announced the Junior National Team roster which will be making its way to Orlando, Florida at Disney’s Wide World of Sports complex for the Spring Training Camp from April 15th to 25th.